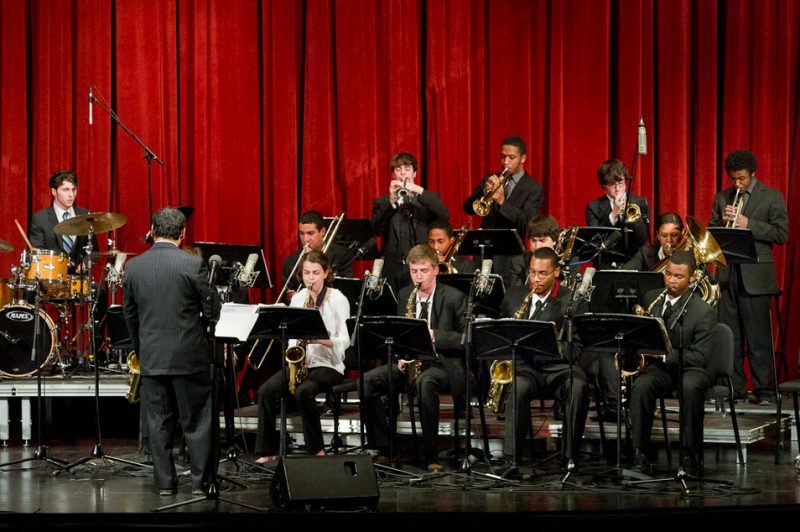 “Award season” proved especially exciting for an elite group of high school jazz bands from New York, New Jersey and Massachusetts last week, as winners were announced for the 3rd Annual Charles Mingus High School Band Competition. In a February 20 ceremony at The Manhattan School of Music, where a festival celebrating Mingus’ music unfolded over four days with the competition as its main event. Awards were announced by producers Sue Mingus, wife of the late composer and founder of festival co-sponsor Let My Children Hear Music/The Charles Mingus Institute, and celebrated jazz educator Justin DiCioccio. Best combo from a non-arts focused school went to the Rivers Select 1A Combo, of the Rivers School in Weston, Massachusetts. The group’s bassist, Elliot Berman, was singled out with an award for “Outstanding Arrangement,” winning for his version of the piece, Celia. Best combo from a “specialized” school went to the host school’s own, MSM PreCollege Combo. In the Best Big Band category, Medfield High School Jazz Ensemble 1 of Medfield, Massachusetts claimed the award for best “regular” school and Jazz House Kids Big Band of Montclair, New Jersey, a one-year-old educational non-profit for K-12 aged musicians, took the prize in the “specialized” category. Both schools won additional awards for “Outstanding Band Sections,” and scored further with “Outstanding Soloist” recipients. Of the 14-winning soloist, 2 were from Medfield and 4 were Jazz House Kids. 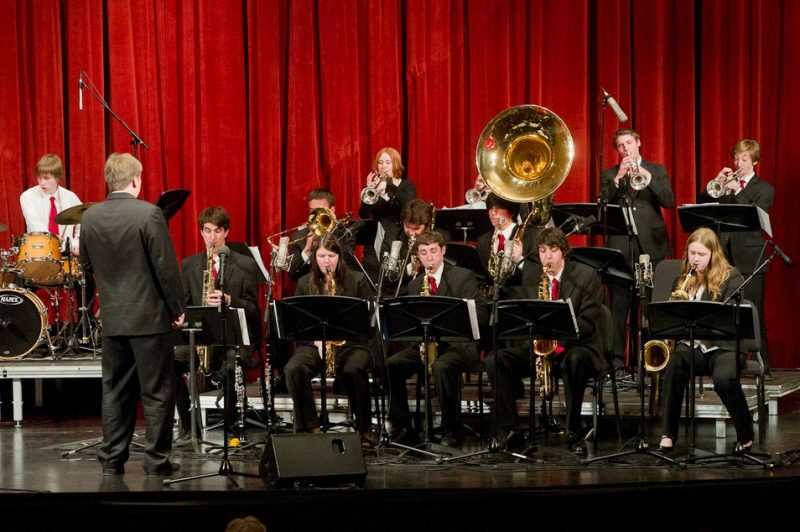 “Mingus Spirit Awards” were given to the Minneapolis-based Dakota Combo and the Jazz Elite Big Band of White Plains, New York.